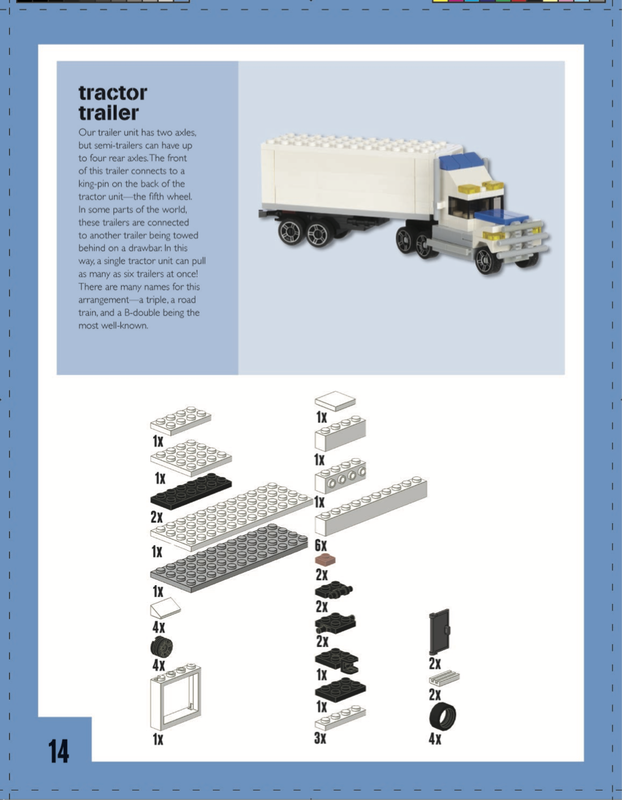 For this book, my team took their inspiration from the ‘LEGO Classic’ series of sets. Each of these sets provides exactly what those visitors I meet at public events ask about. A big box of LEGO bricks! Of course, not every brick is a standard 2x4 brick – or 2x2 plate – or 1x3 slope - but everyone should recognise the collection of LEGO pieces. So, if a part is available in one of the ‘LEGO Classic’ sets – then we have decided that it’s allowed! When building the Brick Kits vehicles, we also decided that colour was important for our models. A London bus, for example, should be red. A New York taxi, should be yellow. Often in those Classic boxes we could obtain all the pieces we wanted – but the colours might not be exactly the ones we want. So we took that one liberty – each model has the colour scheme that we think works best. Of course, when you’re building these models at home – you can change the colours to work with the bricks you have. 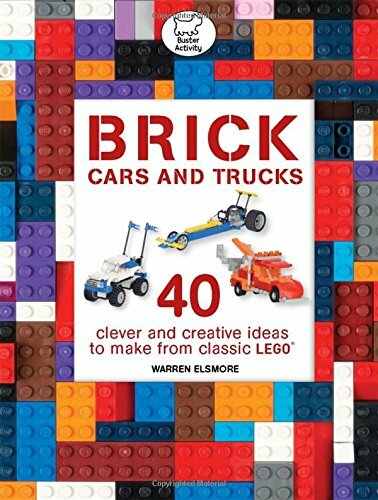 The classic American roadster, for instance, might be Red in this book – but you could build it in Blue. It would look just as cool!